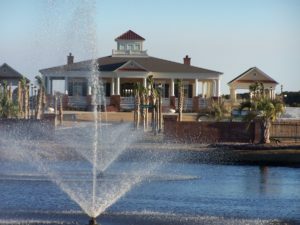 Waterway Palms Plantation is one of the largest gated communities on the Intracoastal Waterway and is located in the Carolina Forest section of Myrtle Beach, SC. 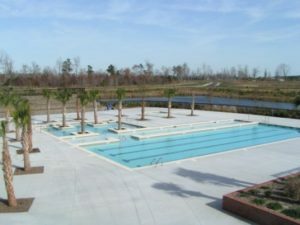 Waterway Palms Plantation is also located in the Carolina Forest School District, which happens to be one of the top school districts in the state of South Carolina. Waterway Palms Plantation is such a massive community with so much to offer all the homeowners. The community has Seven Hundred and five lots, many have been built on but there are still several lots available. Plus, you have no time frame to build and you can bring your own builder of choice. The community offers Ninety-Seven lots directly on the Intracoastal Waterway, three hundred and forty-two lots are Charleston style lots with only 40 – 42 feet wide. Don’t let the narrow lots fool you, the homes that are built look fantastic and have quite a bit of square footage. 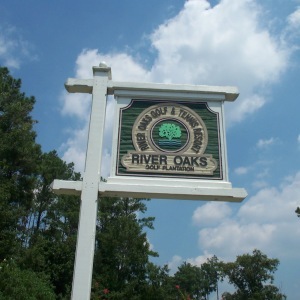 The other lots are different sizes and you can build low country or Charleston style homes within the plantation. There is one large lake in the plantation and several smaller lakes throughout. The larger lake is where the amenities center is located. 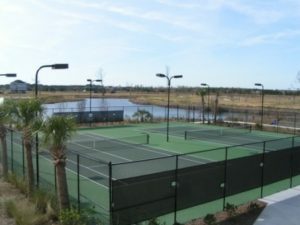 Waterway Palms Plantation offers a work-out facility, large resort-style pool, tennis court, and play areas. 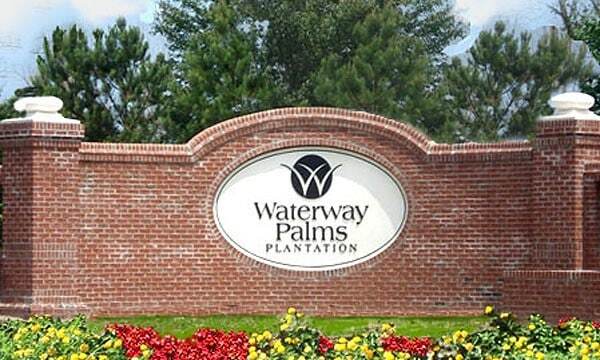 Waterway Palms Plantation is known as one of the most upscale amenity centers in all of Carolina Forest. The amenity center is located on the amenities island on the large lake. Waterway Palms Plantation is also known for having a convenient location within a short drive to everything the beach has to offer. 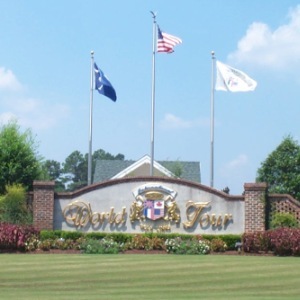 The community is located within a short drive to the Myrtle Beach Airport, a short distance to multiple areas for shopping, close to many of the 1500+ restaurants here on the Grand Strand, right in the middle of many of the area’s best-rated golf courses, and close to the sparkling blue Atlantic Ocean. So, if you are looking to find that perfect gem to call home, any one of the SC Beach Real Estate agents will be more than happy to show you what is available in Waterway Palms Plantation. 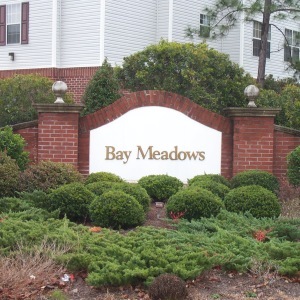 This community will show you what real estate by the sea is available in the Carolina Forest Area. You will be amazed to see how nice the community is and how everything is within close proximity to this quiet neighborhood. Copyright 2019. SC Beach Real Estate.